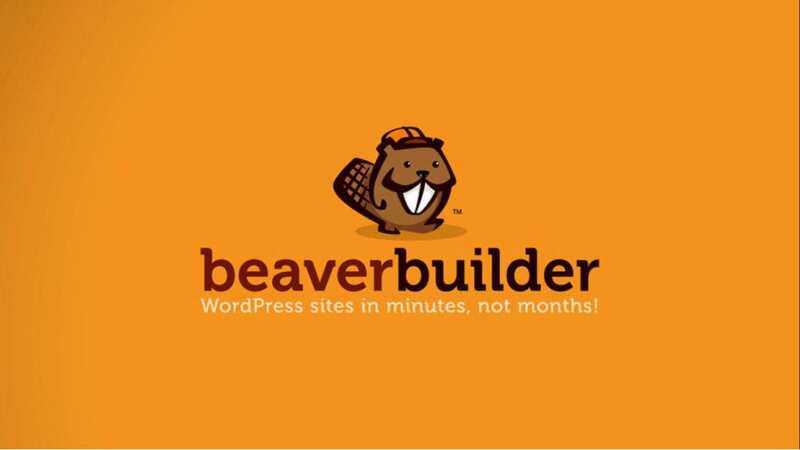 Beaver Builder is one of the leading page building plugins in all of WordPress. And with as many out there as there are, that's no small feat. Below is an article and a video interview with the three creators of Beaver Builder, in which they talk about the history of their plugin and their business. How they got started and how things grew from there. Check it out below and maybe find some inspiration for your own business in the process. Beaver Builder is a page builder solution developed by the three guys (Robby McCullough, Billy Young and Justin Busa). The boys discovered the internet as a career early on in life and came together five years ago to form their first company FastLine Media, from which followed Beaver Builder. This is a fun interview with the 3 guys, discussing the ups and downs of creating a successful business – that came about simply from a need to “scratch their own itch”!